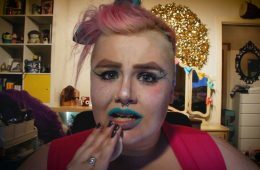 Drag queens go berserk in new video! 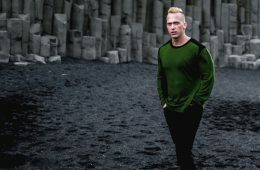 Ok. You’re in Iceland. Most likely for the first time. 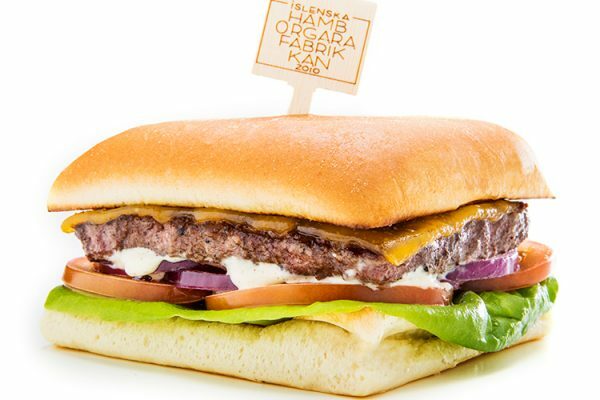 The Hamburger Factory is Iceland’s most innovative gourmet burger chain. 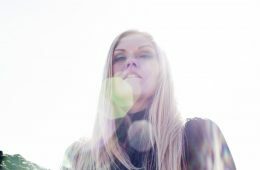 packed with fun items and memorable connections to Icelandic pop culture. Omnom Chocolate is an Icelandic craft chocolate company based in Reykjavík. We produce handcrafted chocolate from organic cacao beans sourced ethically and sustainably. We’ve developed direct relationships to create premium chocolate with fine flavor cacao beans. Our creative flavors are carefully crafted by meticulous chocolate makers. The cacao beans are roasted, winnowed, ground, and refined into melty-smooth chocolate. Omnom’s process is one of constant exploration, invention, and experimentation. 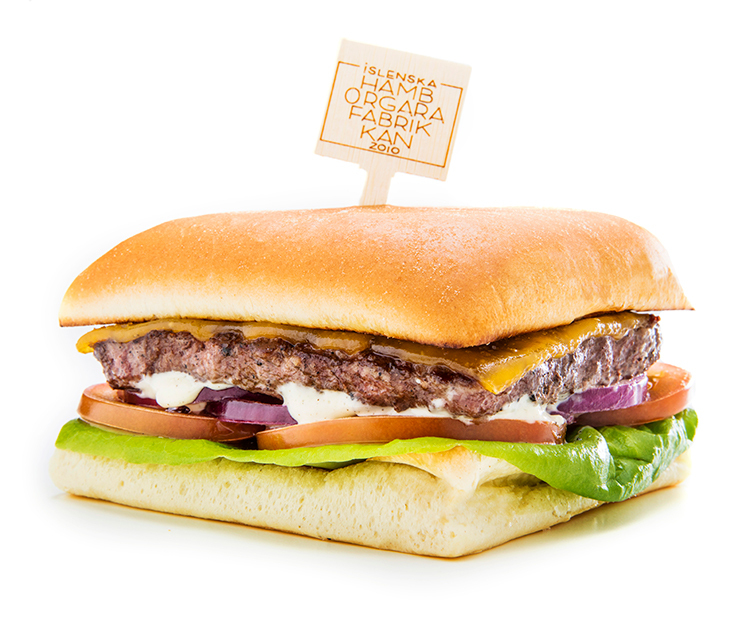 If it doesn’t please us, if something isn’t absolutely delicious, there’s no reason to be doing it. So, we always start with our taste buds and follow our instincts. Our team searches for the finest ingredients in the world and new ways to improve chocolate. This obsession with knowing where our ingredients come from has led us around the corner to dairy farms in the Icelandic countryside and all the way to rainforest cacao farms of Nicaragua. In only a few short years, we’ve grown from our 50 sq. m. petrol station space and become an award-winning chocolate maker. Now, with our headquarters in 101 Reykjavík, our chocolate is sent out around Iceland and all over the world. At the end of the day, our goal is to make chocolate. 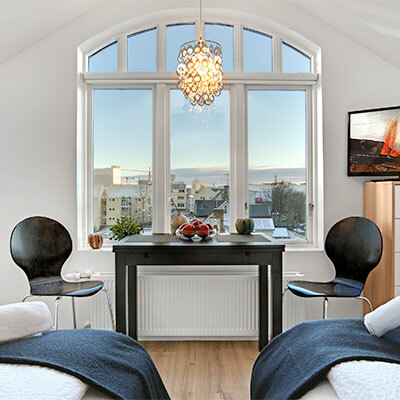 Alfred’s Apartments and Alfred’s Studios is a gay operated and owned accommodation in the heart of Reykjavik. Alfred’s Apartments offers spacious apartments at a good price located just around the corner from Laugavegur shopping street. You can choose the apartment starting from a Small Studio for 2 persons to a large One-bedroom Apartment with balcony for 5 persons. 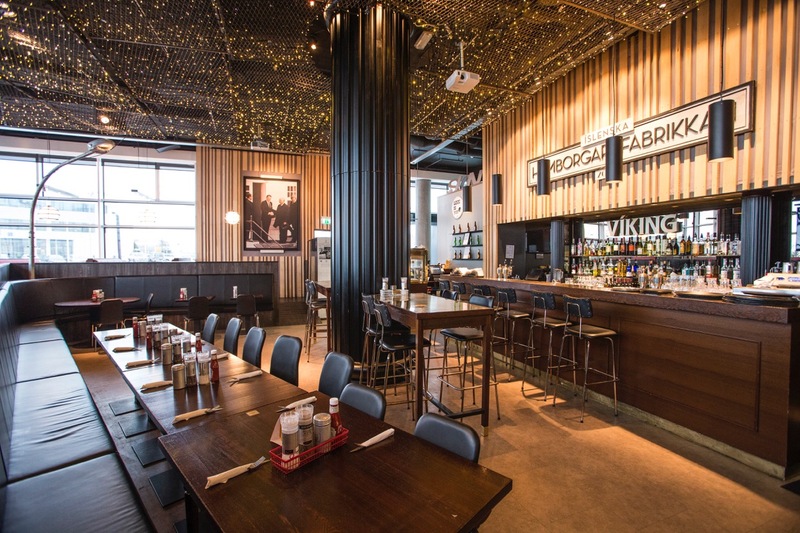 Their staff will ensure your comfort during the stay and provide the most updated information about the city, gay and night life in Reykjavik. Each apartment has a private bathroom with a shower, fully equipped kitchen and free Wi-Fi. Guests can buy groceries at the local grocery store 50 meters from the apartments. 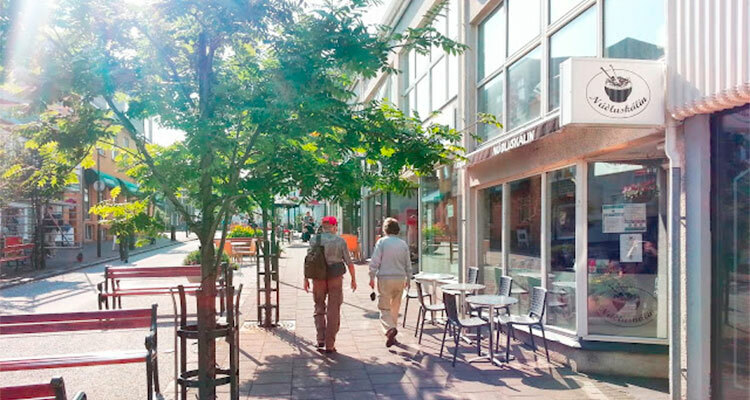 Because of their very central location, numerous shops, restaurants and cafés are available in the surrounding area. The Church of Hallgrimur is located 350 m from the apartments, a tourist agency is just 50 m away and the nearest gay bar is less than 5 minutes walking distance. In the hostel we have dorms for 4-8 persons with shared kitchen and bathroom facilities. The rooms are furnished with free internet, lockers, and a USB charger by each bed. The beds have linen provided and you can rent a towel in the cafe on the ground floor for 5 EUR. All the dorms are mixed with both genders. You can also book a whole room with 4-8 bunker beds. Named by National Geographic as one of the 25 Wonders of the World, the Blue Lagoon is a shimmering expanse of warmth, relaxation, and rejuvenation. Its unique geothermal seawater comes from 2000 meters within the earth where sea and fresh water converge in a tectonic frontier of porous lava and searing heat. Propelled by extreme pressure, the water ascends to the earth’s surface, emerging enriched with silica, algae, and minerals: the elements that endow Blue Lagoon geothermal seawater with its radiant, healing properties. 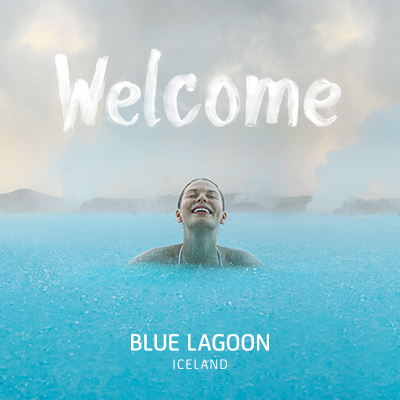 From its humble beginnings in the shadows of a geothermal power plant, Blue Lagoon has evolved into a world of wonder, now encompassing a hotel, a restaurant, a luxury lounge, a renowned line of skin care, a research center, in-water massage, and a wealth of spa and refreshment facilities. Achieving harmony with the volcanic landscape of Iceland’s Reykjanes lava plain, the lagoon and its surrounding architecture embody the unification of the man-made and the natural, and adhere to the highest principles of sustainability. Blue Lagoon. A wonder of the world. A world of wonder. 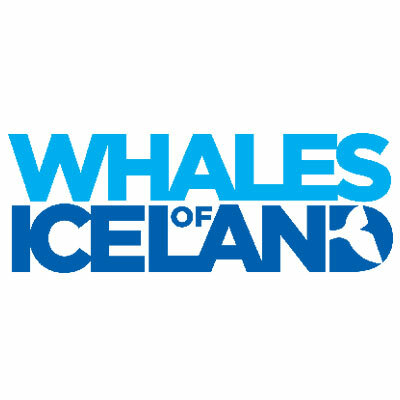 Whales of Iceland is the largest whale exhibition in Europe (and perhaps even the world), where guests can learn about the giants of the sea in a calm and modern environment. The permanent exhibition features whales like guests have never seen them before. It is truly a giant experience. 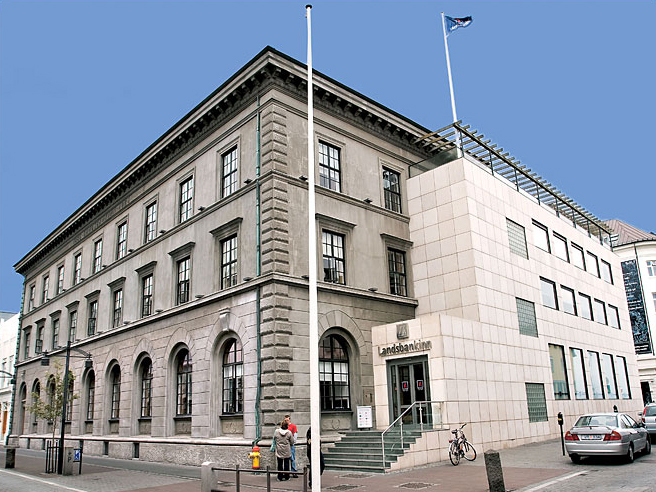 Landsbankinn is a leading Icelandic financial institution. 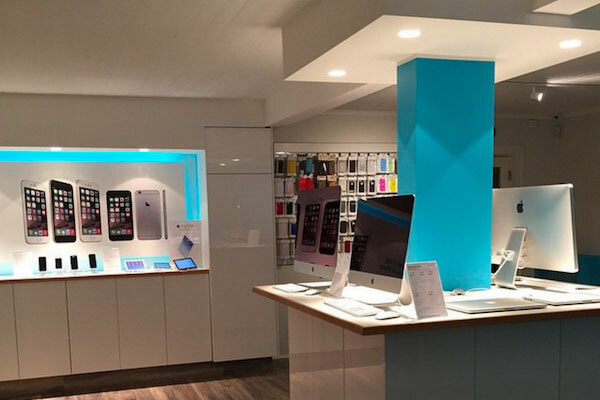 It offers a full range of financial services and is the market leader in the Icelandic financial service sector with the largest branch network. The present bank was established on 7 October 2008 but the history of its predecessor dates back to 1886. The bank is owned by the National Treasury of Iceland, which holds 98.2% of its share capital, and other shareholders who own 1.8%. Landsbankinn’s strategy is to provide comprehensive financial services that meet customer’s needs. It emphasizes providing exemplary service to customers, developing e-banking for their convenience, increasing the efficiency of support functions, modernizing its technology and ensuring effective utilization of its balance sheet. The bank’s vision is to be exemplary and its role is to be a trusted financial partner. Special emphasis is placed on promoting a performance-oriented culture in the bank. To follow up on the implementation of this strategy, the bank has defined key goals which are measured regularly to determine progress. These goals include, for example, customer satisfaction and loyalty, profitability, cost efficiency and the correlation between risk appetite and employee satisfaction. Landsbankinn wishes to lead the development of a sustainable society in Iceland by integrating economic, social and environmental concerns in its operations. The Bank aims to ensure that both its owners and society at large benefit from its activities. It intends to achieve this aim by building solid infrastructure and a strong team of 1.100 employees, by listening to its customers and by respecting and encouraging its employees to actively participate in their community. Landsbankinn was a founding member of Festa, a Centre for Corporate Social Responsibility, and is a member of the UN Global Compact. 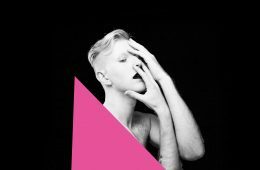 Landsbankinn has been a proud sponsor of the Reykjavik Pride since it was first celebrated in Iceland. 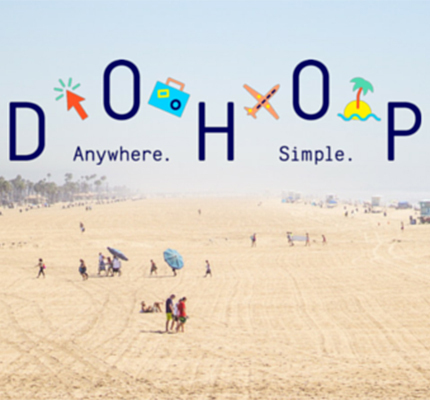 “Dohop allows people to find the cheapest flights available with just one click. Founded in Reykjavik in 2004, it is the only Icelandic company of its kind and quickly became the go-to tool for finding cheap flights among the locals. Dohop finds the best deals among hundreds of different airlines and online travel agencies, to make sure that the user is getting the cheapest price. Dohop also offers hotel and car rental search engines, so users can make all of their travel bookings from a single website. Dohop‘s specialty is finding so-called “self-connect” flight options, which can save travelers money by booking a ticket through two or more different airlines. The ability to look for these self-connect option is what sets Dohop apart from its competition, as it can save people hundreds of dollars on certain routes. From starting out as a proper startup with only a good idea and the need to change things, to becoming an established company with 6 employees. Starting from scratch and expanding organically has allowed us to love our expansion and take our customers on the ride with us. For all your Apple needs. We are here. Aurora Reykjavik is a Northern Lights Center situated in downtown Reykjavík at the Old Harbor next to Icelandair Hotel Marina and Vikin Maritime Museum. 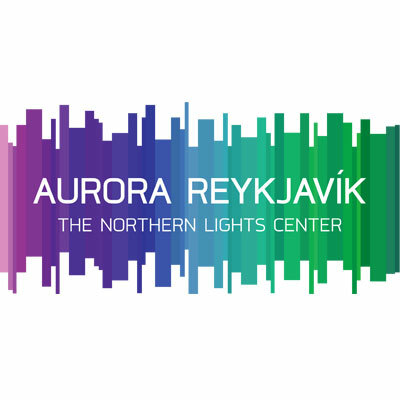 Aurora Reykjavík is Iceland’s first educational and recreational Northern Lights Center where multimedia is used to explain when, why and how the Northern Lights work, with the highlights being large HD projection of the Aurora’s. We also share myths and legends about what our ancestor thought about those mystical lights. The Northern Lights Center is for all ages. 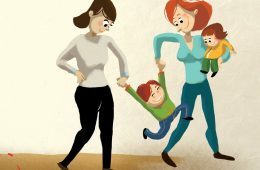 Children are our favorite guests and we created the exhibition in a way that children can have a look freely and parents don’t have to worry about things being broken. Aurora Reykjavik offers a great selection of souvenirs that are designed and made by Icelanders along with nice little coffee corner, where you can enjoy free coffee and tea while browsing through the souvenirs or just planning your next step. Once upon a time, 1,100 years ago in fact, Nordic settlers began arriving in Iceland. They brought with them the skills and knowledge for producing skyr. As time passed, the know-how and recipe for this nutritious food slowly faded out elsewhere in the Nordic region. Luckily, the Icelandic skyr-making tradition continued. For centuries, Icelandic skyr formed a cornerstone of the national diet, helping to keep people strong in living conditions that were often harsh. On family farms countrywide, it was the women who nurtured this dairy and passing on both the recipe and the original Icelandic skyr cultures from mother to daughter. 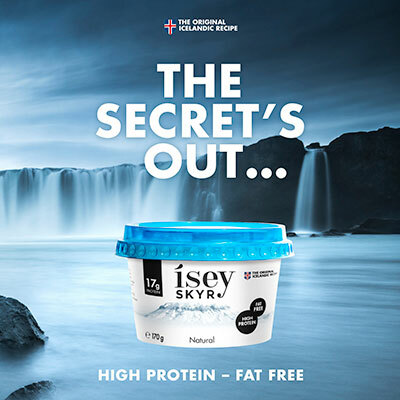 Ísey skyr builds on this remarkable legacy. It was some of those very same women, the recipients of their mothers’ expertise, who, around 90 years ago, taught Icelandic dairy scientists the art of skyr-making. The production process is more high-tech these days, and the quality standards more rigorous. However, the basic recipe and the use of original cultures to ferment the skimmed milk remain the same. Protein rich, fat-free, creamy and delicious – Ísey skyr is as relevant to consumers now as it was all those centuries ago. You can read more about Ísey skyr on our website. 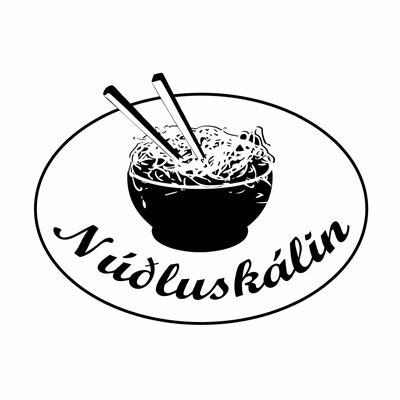 Núðluskálin is a small gay owned and operated fusion noodle bar. All of our courses are individually made from fresh ingredients and therefore highly customisable. We offer fully Vegan versions of all courses. Though originally a take-away we now seat over 30 people. Núðluskálin is located right in the heart of Reykjavík on Skólavörðustígur 8 (street leading up to the big Church) near the junction with Laugavegur (main street). 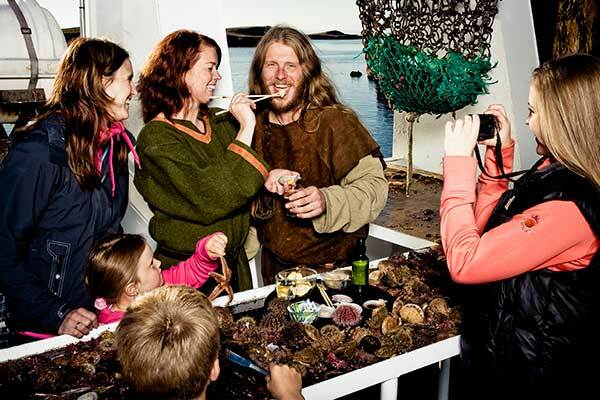 The “VikingSushi Adventure” is the right boat tour for travelers who are adventurous and want to experience something new – close up to the nature seafood simply doesn’t come fresher than this! The archipelago area of the Breidafjordur Bay always surprises her visitors during winter or summer with spectacular sights. Where else you get to try delicious fresh scallops and sea urchin roe straight from the ocean served with soy sauce, wasabi and ginger. This old volcanic area, characterized by the typical basalt formations of the islands, is the home of countless birds. Here you will also find the strongest currents in Iceland. The VikingSushi Tour takes roughly two hours and our captain is also the tour guide. The VikingSushi Tour is a true adventure through incredible nature which should not be missed by any traveler to West Iceland. 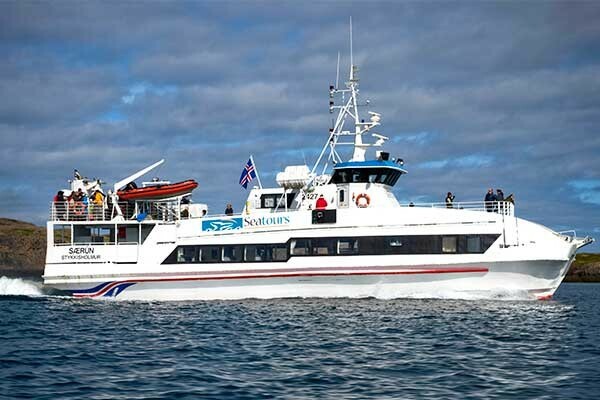 Ferry Baldur crosses Breidafjordur Bay daily from Stykkisholmur on the Snæfellsnes peninsula to Brjanslaekur in the north. A ferry ride considerably shortens the route between the south and mid-west of the country and the West Fjords region. It also gives you the opportunity to experience a floating restaurant. Take a stopover at the charming island Flatey when you are crossing the bay or go to a day tour to Flatey and back to Stykkishólmur. At Flatey are no cars allowed and between the houses of the 18th century you get the feeling of a journey back in time.